A tour of the breathtaking Case Estates will give you a glimpse into the history of the town. Also a fun take is The Weston Friendly Society of the Performing Arts, the second oldest theater group in Massachusetts. 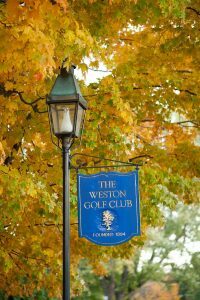 The prestigious Weston Country Club is well attended by residents. As I said earlier, it’s Weston’s schools that are quite often the biggest draw for prospective homebuyers. 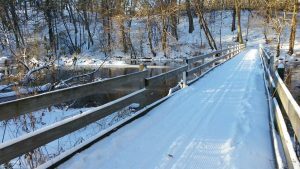 There are five public schools in town including the Country School and Woodland schools for kindergarten through third grade, the Field School for grades four and five and then Weston Middle School and High School. 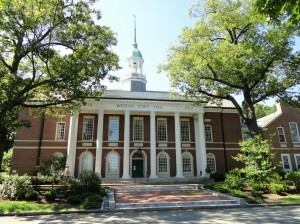 There are also several prestigious private and boarding schools in town. As you can imagine, SAT scores are high in Weston with the average being 1,264. View the Weston Public Schools’ website for more information or click on the links below to learn more about each school.